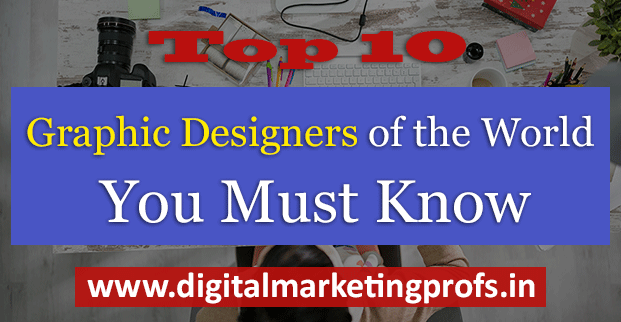 Jurassic Park is one of Kidd's most notable book covers. 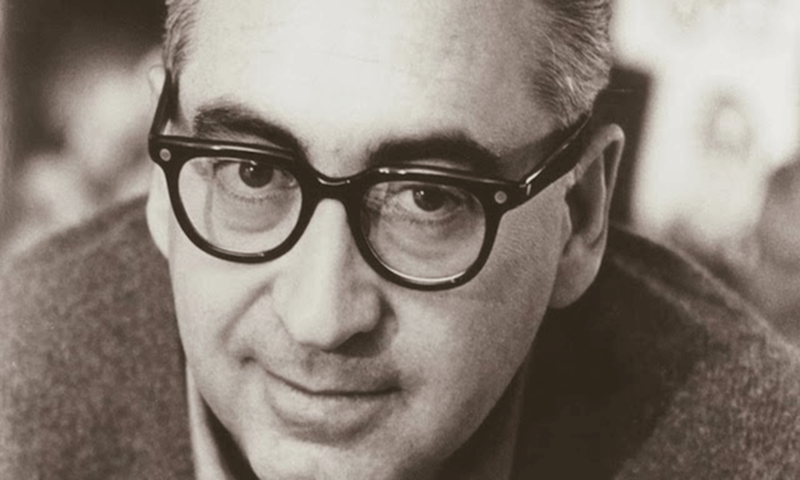 Rob Janoff designed the Apple logo. 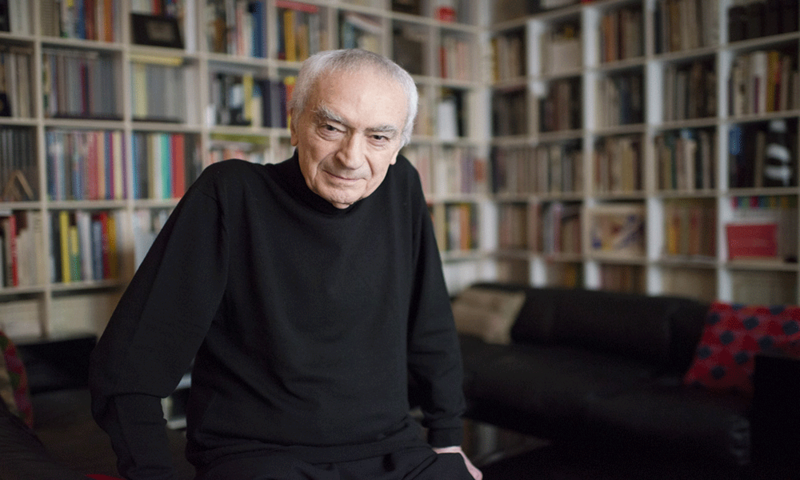 Vignelli was one of the great designers of the 20th century, creator of famous logos IBM, Ford, Bloomingdale’s. 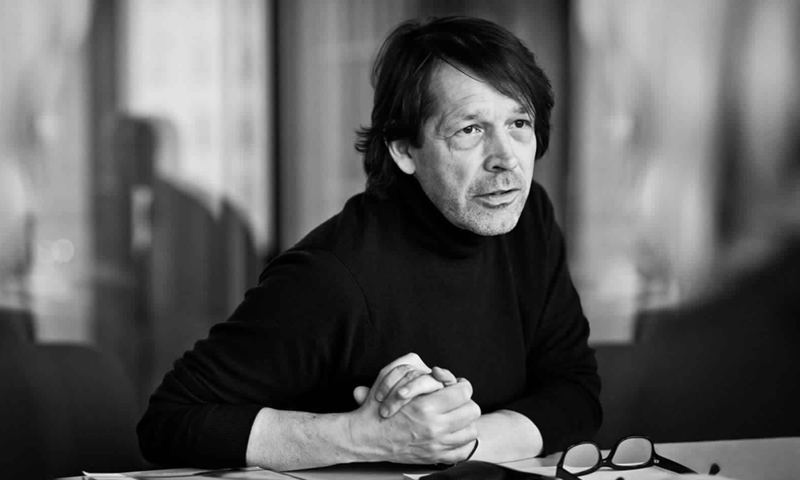 Peter Saville is best known for his record sleeve designs for Factory Records artists. 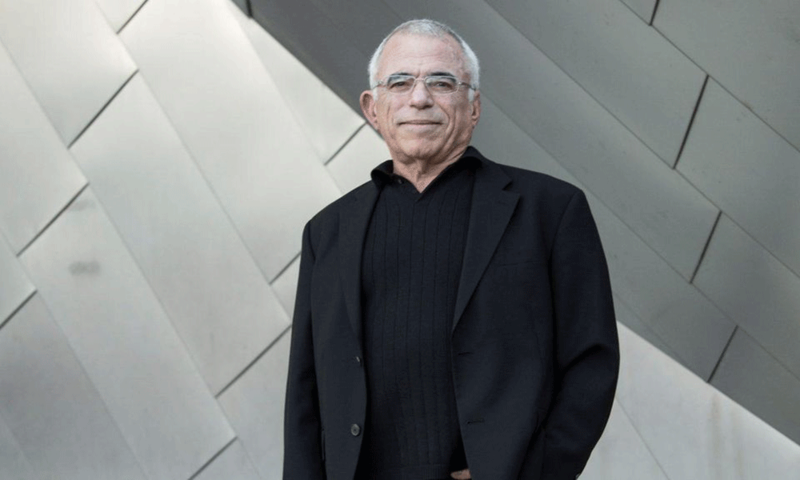 The Creator of Iconic Hollywood Movie Posters. 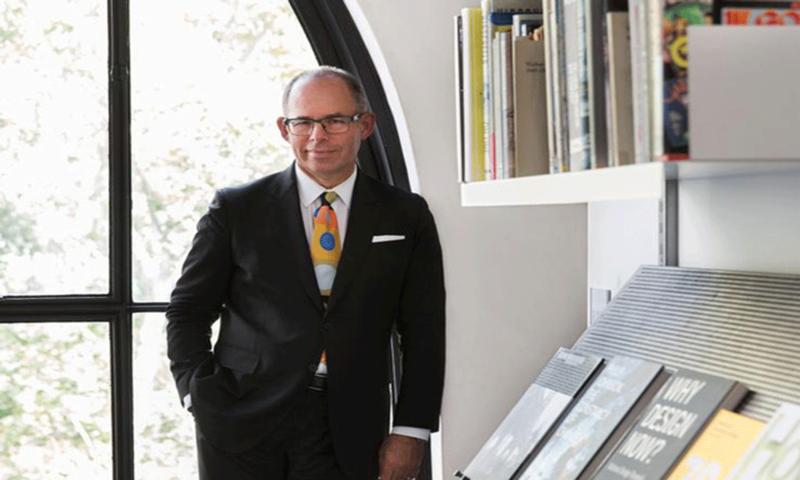 Designer and educator Michael Bierut has been a Pentagram partner for 27 years. 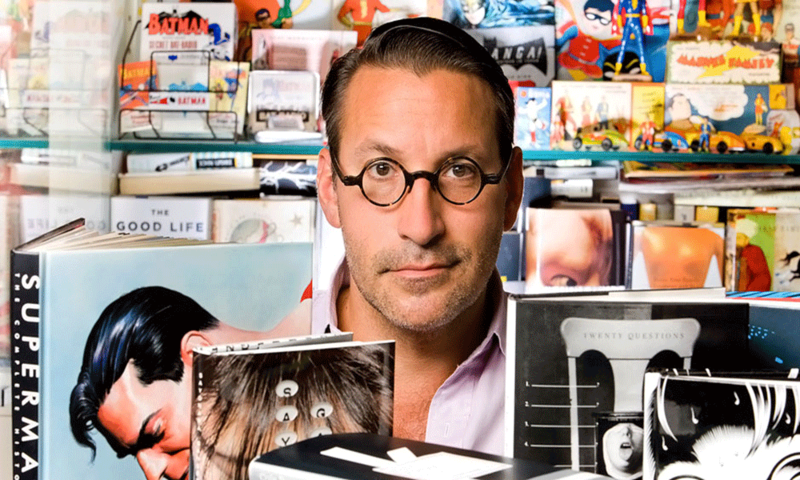 Martin Glaser has designed many posters, publications for Mad Men, musician Bob Dylan. 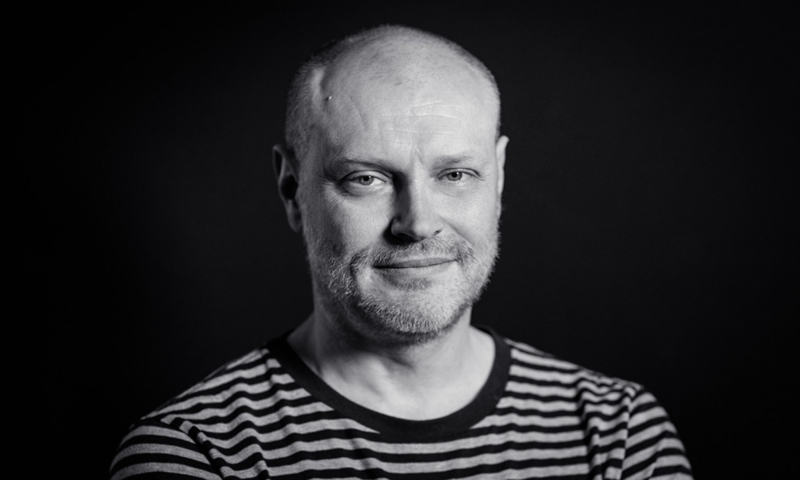 Jonathan Barnbrook has been a huge name in typography. 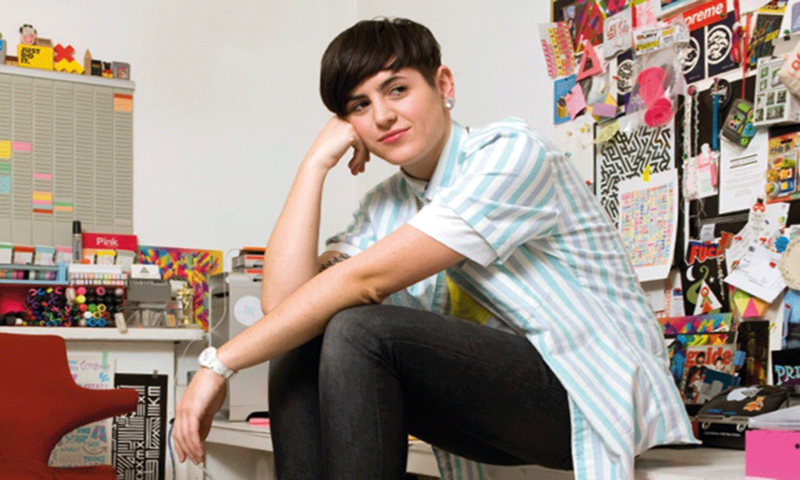 Kate Moross has worked with everyone from TFL to One Direction. 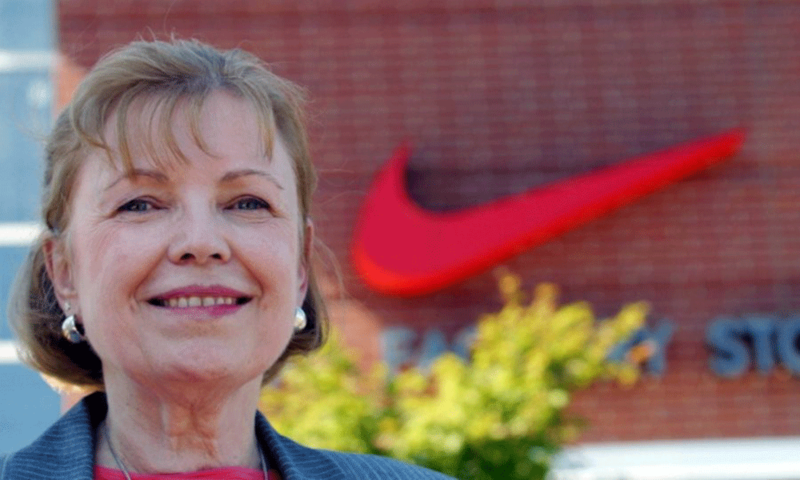 Carolyn Davidson is the creator of famous logo of Nike.